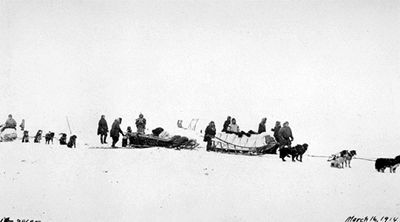 Spry, Irene M.. "Palliser Expedition". The Canadian Encyclopedia, 04 March 2015, Historica Canada. 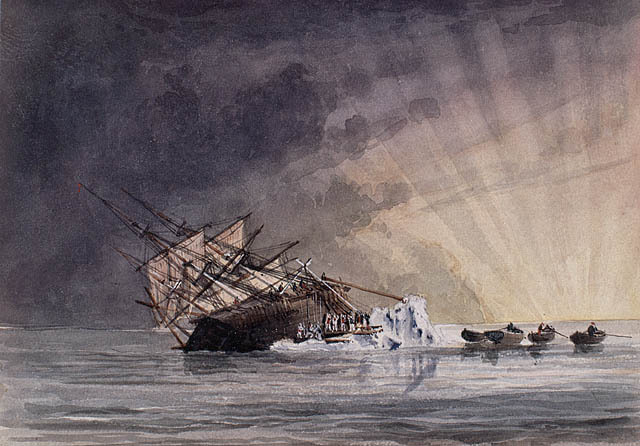 https://www.thecanadianencyclopedia.ca/en/article/palliser-expedition. Accessed 20 April 2019. The explorers amassed astronomical, meteorological, geological and magnetic data, and described the country, its fauna and flora, its inhabitants and its "capabilities" for settlement and transportation. The Palliser Expedition (British North American Exploring Expedition), 1857-60, was initiated by John Palliser, who submitted to the Royal Geographical Society a plan to travel from Red River Colony to and through the Rocky Mountains along the unsurveyed American boundary. 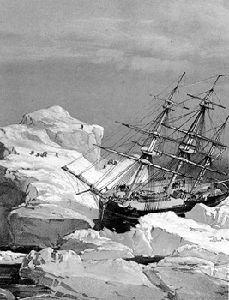 The society expanded the project into a scientific expedition and applied for a grant of L5000 from the imperial government, which was then facing the problem of the future of the Hudson's Bay Company's territories and badly needed information about them. To exploration of the plains south of the north Saskatchewan River and southern passes through the Rockies, the Colonial Office added an examination of the old North West Company canoe route west from Lake Superior. Under Palliser's command, Dr James Hector was appointed geologist and naturalist, Eugène Bourgeau botanical collector and John W. Sullivan secretary and astronomical observer. Magnetical observer Lt Thomas W. Blakiston brought his delicate instruments via Hudson Bay to join them on the prairies. The explorers amassed astronomical, meteorological, geological and magnetic data, and described the country, its fauna and flora, its inhabitants and its "capabilities" for settlement and transportation. They concluded that to establish a "communication" entirely within British territory from Canada to Red River would be difficult and costly; access through American territory was much easier. 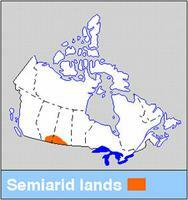 Although some semiarid country (which is now known as "Palliser's Triangle") stretched across the American border into the prairies of modern Canada, it was surrounded by a "fertile belt" well suited for stock raising and agriculture. There were deposits of coal and other minerals. The party traversed 6 passes in the southern Rockies, some of them feasible for a railway (the CPR was later built through one of them. Kicking Horse Pass, named by Hector), but found the mountains farther west a formidable obstacle. The expedition's reports (published in 1859, 1860 and 1863) and its comprehensive map (1865) were for some time the major source of information about the sweep of country from Lake Superior to BC's Okanagan Valley, and are still of value today. Irene M. Spry, The Palliser Expedition (1963) and, ed, The Papers of the Palliser Expedition, 1857-1860 (1968).